Banaz Mahmod was murdered by her own family, in an honour killing. This film tells Banaz’s story, in her own words, for the first time - and tells the story of the extraordinary police team who refused to give up, and finally brought her killers to justice. "A now celebrated film in which Banaz Mahmod can be seen warning the world that her own family would soon murder her. It’s just so hard to take, or even to take in.... What moved me most was the clear worth of Banaz’s personality. We needed her ..."
"One of the most upsetting documentaries you will ever see, but also vitally important. Banaz's family wanted to erase all memories of her - this devastating film makes sure that they didn't succeed. A deeply affecting film." "A completely shocking, revealing, and timely insight into the scourge of 'honour killing'. ... quite literally a horror movie"
“A story told very powerfully and with the very painful addition of footage of Banaz herself, essentially predicting her own murder. "Banaz: A Love Story is such an extraordinary film. Banaz's story and her testimony are incredibly moving. This is both a hugely important and an extremely intimate film about an issue that needs bringing up again and again." "Enraging, enlightening, don't miss this one. One of this year's must-watch movies." "The film doesn’t fail to warm, as well as disgust. A completely absorbing, upsetting, enraging, heart-felt and must-watch film." "A powerful and deeply touching film that stirs a vast range of emotions and leaves you speechless." 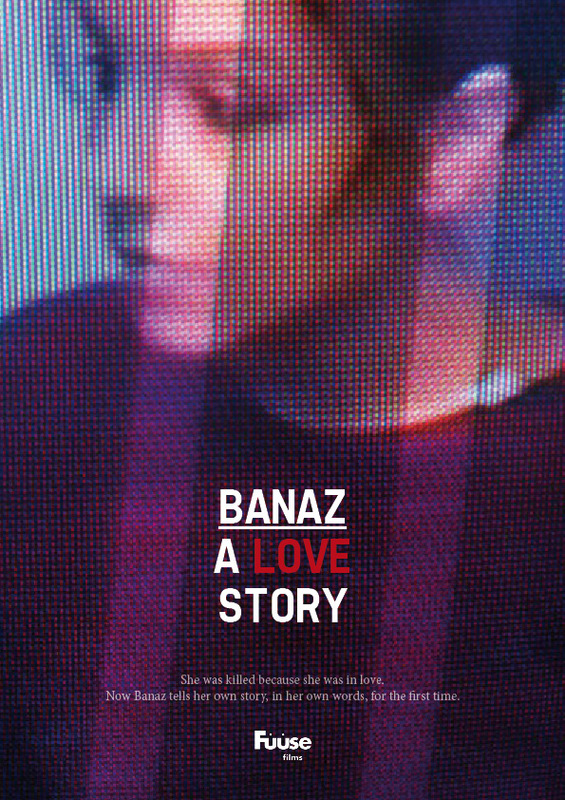 Banaz A Love Story has been shown at festivals and events around the world. A shorter version of the film has been adapted for TV and was shown on ITV1 in the UK on 31 October, under a different title of Banaz: An Honour Killing.